Standard & Poor’s, the world’s leading credit rating agency, has just raised Viet Nam’s local currency rating of from BB to BB+ and its foreign currency rating from BB- to BB. 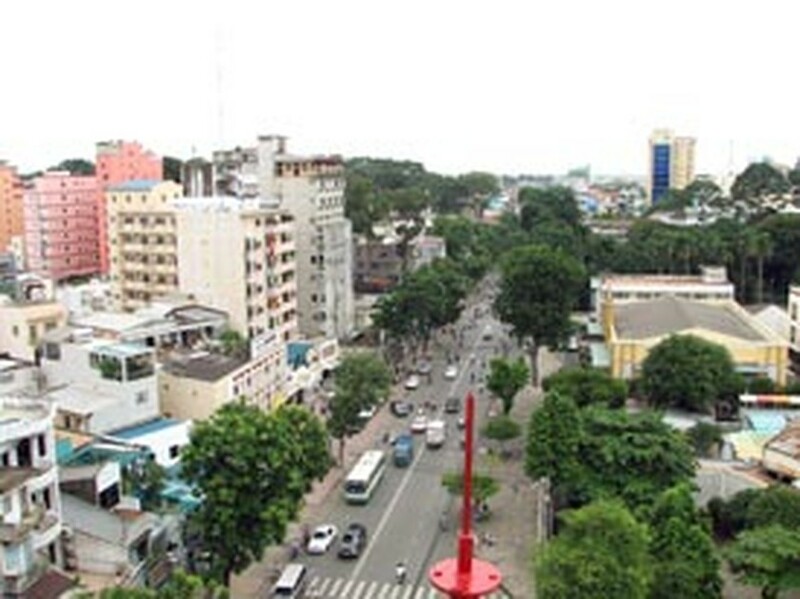 According to Reuters, Viet Nam’s government bonds in international market have surged since the new ratings. The Ministry of Finance considers the new ratings a good sign alongside the success of APEC Finance Minister Meetings 13 (APEC FMM 13). “This is a good sign. We will have more ease to access international capital market, mobilizing funds for domestic investment needs”, said Viet Nam’s Minister of Finance (MOF) Vu Van Ninh. “Standard & Poor’s announcement is the confirmation of our position, our advantage. The result is that our country’s rating improved, but more importantly, our efforts in social and economic development have actually reached great heights,” added the minister. Sharing the same opinion, in a quick answer to the press, U.S. Treasury Secretary Henry Paulson noted that the report from Standard & Poor’s is a positive sign, but the most important thing is for Viet Nam to continue its progress, from opening the capital market to attracting more international investors. At this time last year, Viet Nam’s improved rating from Standard & Poor’s and other credit rating agencies lead to the success of Viet Nam’s bond issuances on the international market. However, World Bank (WB) previously released their report on “Doing Business,” an economy benchmark which announced that Viet Nam was now ranked 104 out of 175 countries, falling by 6 ranks from last year.